Attract New Customers. Reward Loyal Customers. Maximize your Advertising Budget. We also offer full mailing fulfillment services. Addressing and personalization, even variable imaging are done inline in line for efficiency. CASS certification, presort and NCOA presort help ensure precision and accuracy with your mailing. ValCards handles it all – from start to finish! 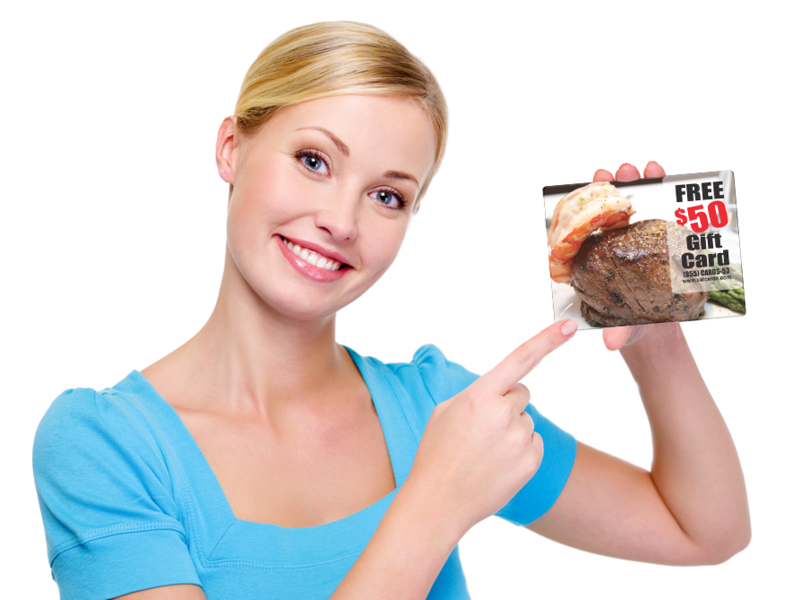 Plastic Card Mailers deliver cards for your new customers in the mail. These caninclude a punch-out Plastic Card or a Card & Key Tag combination. Our Plastic CardPostcard Mailers can be sent by U.S. Mail Service for distributionto your customers. Simply provide us with your mailing list data and we willhandle the rest for you, including your design of your plastic card postcardsand there are no artwork setup fees for most card orders. These innovative and useful items can be mailed like any postcard. By usingour postal permit account for a direct mailing to your customers, you will savetime and money reaching your customers. 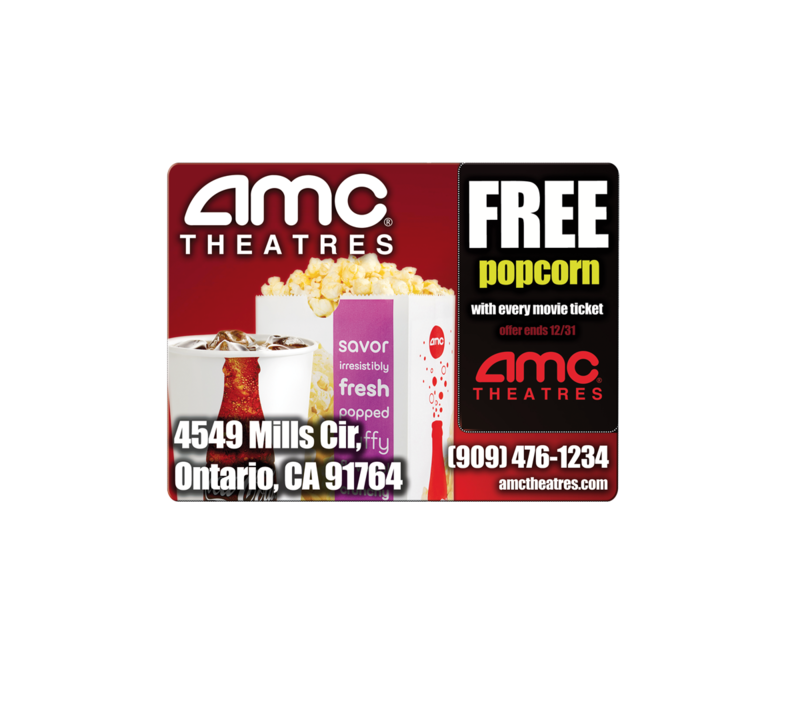 Each plastic card mailer has integratedinto the postcard a quality printed plastic card. 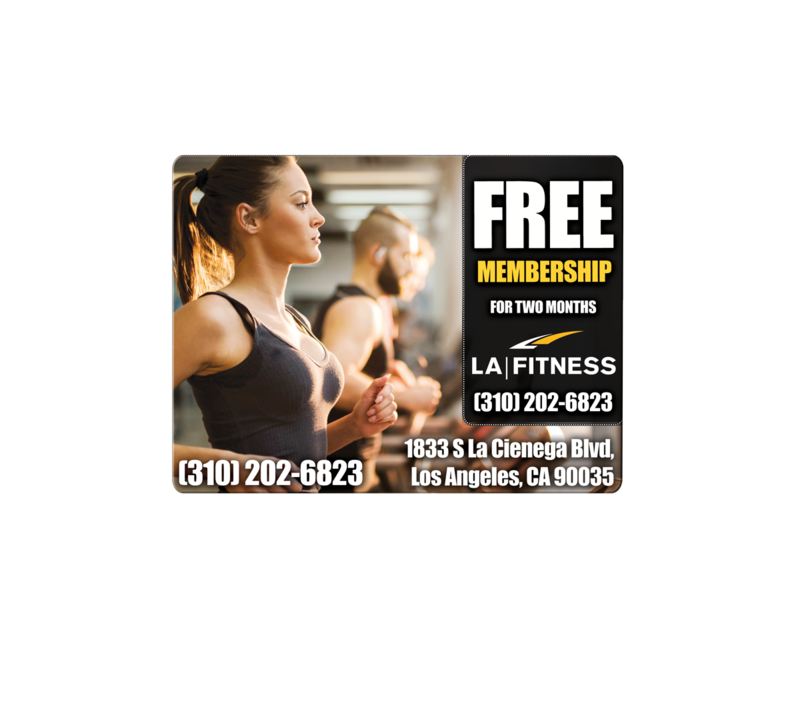 These cards can be utilizedfor many purposes including discount, loyalty, membership, and VIP programs. These can have valuable features added to them, just like our regular plasticcards – such as bar coding, magnetic stripes and personalization. We will handle all aspects of imprinting and mailing your plastic card postcards via our USPS Mailing Permit. With amailing list of potential or existing customers, we canaddress each card and mail them directly to their mailbox. Just imagine, getting a new membership base is as easy as sending out a mass mailing using your distribution list. Your company will reap the benefits from a targeted direct mail campaign that brings your customers back to redeem or gain discounts with the plastic card they receive in the mail. 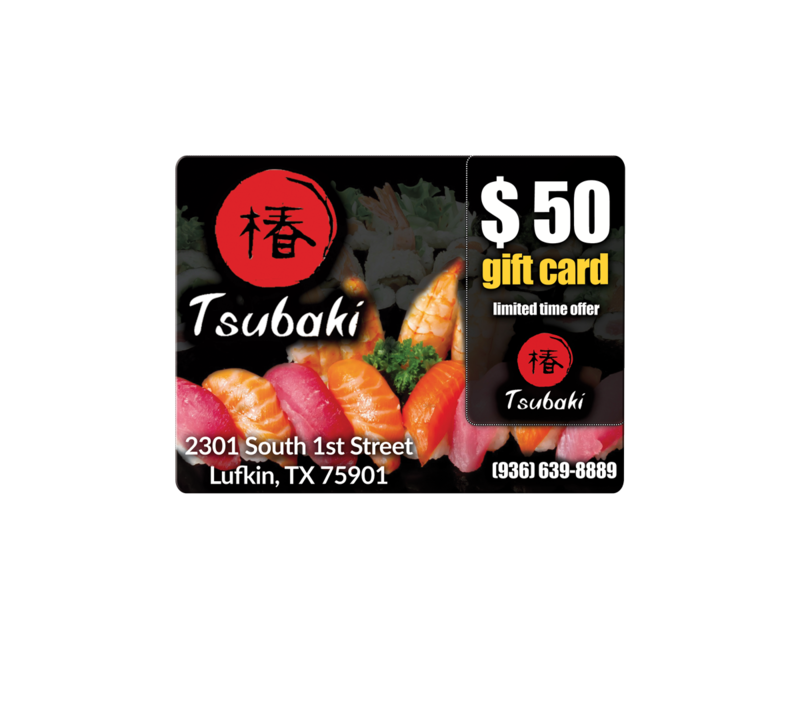 Just like cards offered by many big retailers, theseare high quality, high-resolution printed plastic cards. Our digital printing press is capable of duplicating the clarity and sharpness of detail from anyhigh resolution graphics and images. We make them this way because we know how important it is to impress your audience with a quality product and makingsure your plastic cards will be retained and used byyour customers. In direct marketing, promotional materials are sent directly to prospective customers through phone, mail, email or text message. Usually, direct marketing is aimed at former customers, whose contact information is available in your database. When you send these customers your promotions, you remind them of your restaurant and give them a reason to return. The system’s computer can keep a database of customer contact information. If customers give you their name or use the same credit card more than once, you can also start to collect important information on their spending habits. Make sure to have the POS system keep track of average checks, frequency of visits and party size. When customers make reservations or order take-out or delivery, you can ask for their information. Save their email and street address in your POS or filing system, to be used in future direct marketing campaigns. If you put on a restaurant contest or giveaway, ask for information in the entry form, including address, email and “how you heard about us.” For entries, consider placing a business card or entry-card drop box near the point of purchase. This is a really easy way for customers to enter the contest and for you to get their contact information. When you develop a satisfaction survey or comment card for your restaurant, make sure to ask customers if they would like to receive promotions via email or print mail. Also ask them how they heard about your business and how many times they have visited. Include a place on your restaurants website where visitors can submit their information and sign up to receive newsletters and/or promotions through email or print mail. Loyal customers, high-spending customers, and those who have visited your restaurant recently are especially likely to respond to direct marketing. You may want to consider keeping a separate database for these “special” customers. In the world if direct marketing, it is essential that you make the promotion enticing. Otherwise, your letter or email will be viewed as an annoyance. You must develop promotions that truly benefit customers, so they will want to be part of your database. This is one reason to personalize your promotions and only mail people things you know they will want. If you have not gathered a lot of info on your customers, include promotions in your marketing that would have wide appeal. How they heard about you. You can use this information when you perform a marketing assessment. This will let you know whether the customer is new or repeat business. If they are new business, you can send them a bounceback promotion. If they are repeat business, you can send them a personalized thank-you with a special offer or coupon to show your appreciation. Knowing the customer’s menu preferences will help you decide what kind of promotions to send them. For example, if a customer usually only buys an entrée, you can send them a coupon for a “free dessert with purchase of appetizer.” That way, they will be more likely to buy additional items the next time they come. Knowing the average party size will help you interpret the information you gather on “average check size” and “ordering habits.” It can also help you choose promotions. For example, if a customer usually comes alone, you can offer him or her a BOGO (buy one get one) promotion to increase the chances that he or she will bring a new customer with them the next time. Customers with children are more likely to respond to kids’ menu and “kids eat free” promotions. You can reduce marketing costs by only sending these promotions to customers with kids. The customer’s profession will allow you to tailor your marketing to them. For example, if a customer works as a retail cashier, they may be working for minimum wage, and you can assume they are value-oriented and send them a discount. On the other hand, if a customer is a company executive, you can send them a discount on a company catering package. Research suggests that more than 50% of Americans eat out on their birthday. You can use special occasion marketing to celebrate your customers’ birthdays, anniversaries or any other important date by sending them special gifts a few weeks before. Once you know something about each individual customer, you can practice targeted marketing to develop the best promotions for his or her demographic. 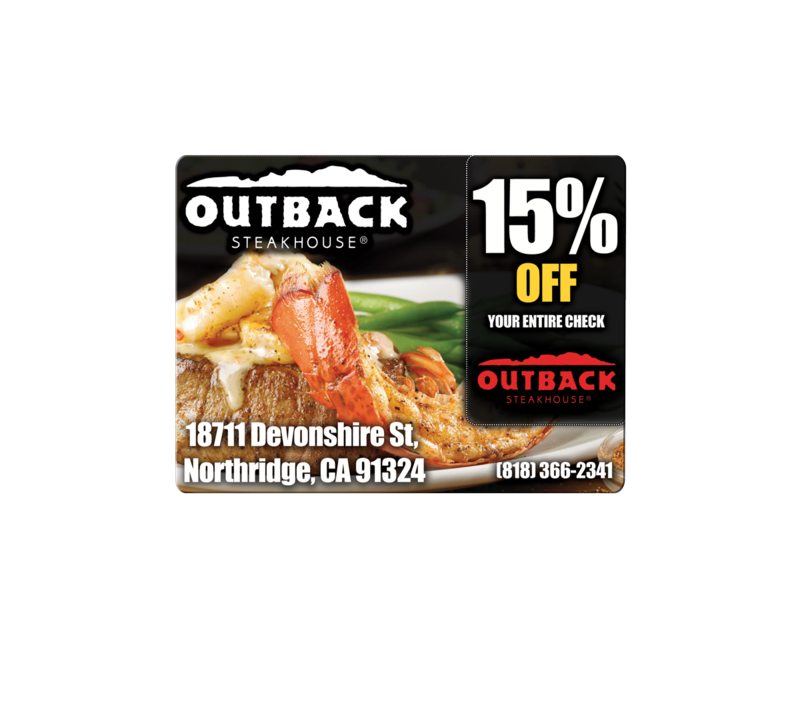 The most traditional form of marketing, print mail marketing is great for sending physical gift certificates and coupons, especially to older customers who may not use email. However, because of the printing costs, standard mail is one of the most expensive ways to market. Marketing through email is becoming one of the most important strategies. It is fast and eco-friendly, and it saves money on print costs. It also works better than print mail marketing. Adults under the age of 34 are more open to receiving email promotions than other kinds of direct marketing promotions, so if young people make up a large portion of your business, you should primarily use email marketing. When Subway launched its first mobile phone offer in August 2006, the franchise saw a 50% response rate, so text message marketing can bring customers. However, in a 2008 study, only 9% of those surveyed preferred getting marketing text messages instead of email. To be safe, it is best to send text message promotions only to those who request it. Since most people are sick of receiving telemarketing calls, direct telephone marketing should mostly be avoided. However, in some cases it is useful. For example, if you catered a big company holiday party last year, it is not a bad idea to call your customer in October or November and offer a discount on catering their next holiday party. Remember, people forget about promotions quickly. Your promotions should include an expiration date to encourage customers to use it right away. In direct email marketing, the promotion can expire sooner than with print mail marketing. For promoting events, you will want customers to receive the marketing material no more than a week or two in advance. If your email or postal mail marketing material gets returned, it means you have faulty contact information. Make sure to delete this information from your files, since otherwise you are spending some of your marketing money on nothing. Make sure to check to see how many customers are opening your emails. Also, evaluate the click-through rates on any links you include in your email marketing. 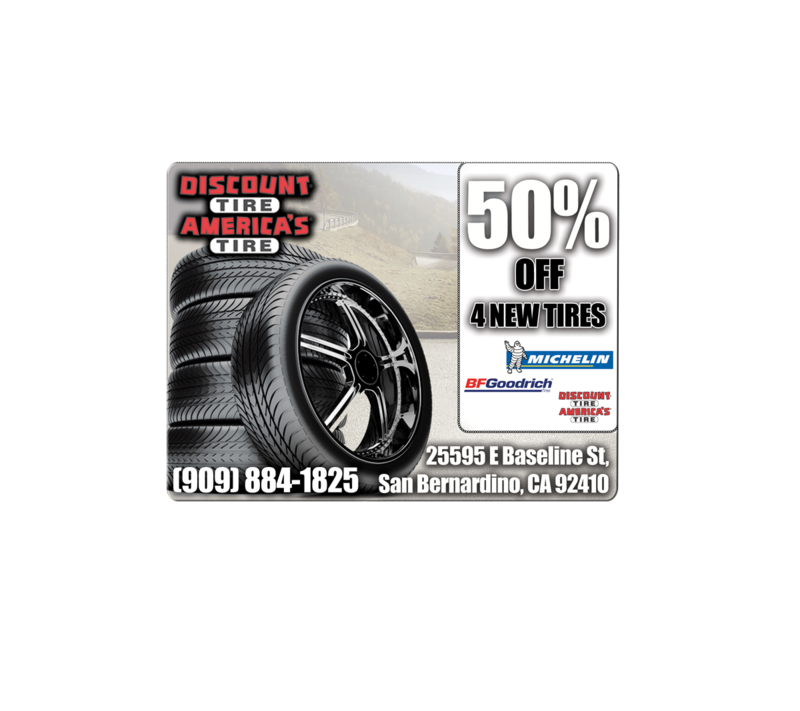 You can link to a coupon on your website to see how many customers actually show interest and click on the coupon link. After the promotion is finished, perform a marketing assessment to determine whether your direct marketing campaign has been successful.